Whether 2013 was your most successful year yet or one you would like to forget, it should be seen as a learning opportunity for 2014. As a small business owner and captain of your own ship, it’s natural to make mistakes, but with the right tools, you can easily avoid common pitfalls and blunders like sloppy record keeping and spending too much time on social media. If your 2013 taxes are proving to be complicated and cumbersome because you left everything to the last minute, take a few steps to make tax time easier in 2014. Third party Payroll Services organize all of your payroll records throughout the year. Instead of slogging through a year’s worth of records and manually transferring numbers, just click a few times, and your payroll software will download the relevant numbers and forms to your tax software. Combine a program like this with an organizational app like Shoeboxed, which allows you to easily file receipts and track expenses. This app ensures that you never miss a write-off, and it has the power to effectively lower your tax burden. 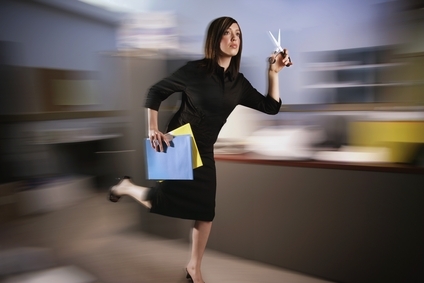 With the right tools in place, filing taxes in April 2015 should be a breeze. Every good business owner tries to avoid making mistakes, right? 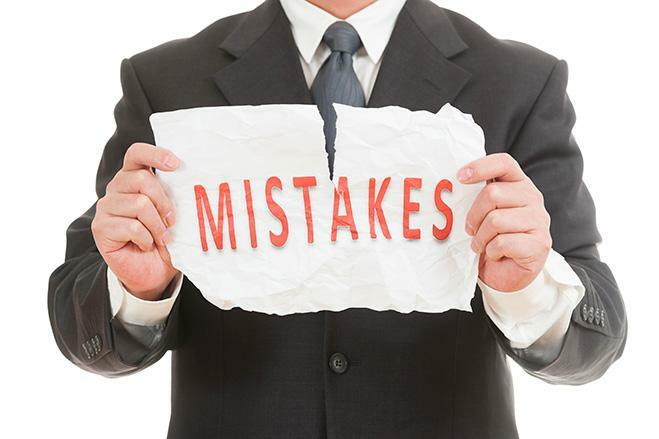 According to the Harvard Business Journal, avoiding mistakes could be one of your biggest mistakes. Instead of sidestepping those blunders, HBJ argues that you should deliberately make more mistakes. Intentionally doing something counter-intuitively can help you see the problem from another angle and identify new solutions. When advertising guru David Ogilvy wanted to test an idea, he deliberately bought ad space for ads he thought would fail. Based on their reception, he was able to fine tune other ads, and in some cases, he even discovered that a tactic worked when he thought it would be a dismal failure. Take a leap, and make 2014 into the year of the productive mistake. Yes, social media is a fabulous place to start a conversation with both new and established clients. Yes, social media is a powerful branding tool. Yes, social media can reach further than word of mouth advertising. However, that doesn’t mean that you need to be glued to your screen all day long. If you spent 2013 refreshing your Facebook account to see if you have any more likes, checking and rechecking Twitter to see if you’ve been reTweeted, and scratching your head about how to effectively used Linkedin, take a step away from the computer. Instead, focus on other aspects of your business, and let 2014 be the year where you find your sweet spot. Balance is critical when it comes to using social media, reports Forbes. It’s your business, and theoretically, your vision should reign supreme. However, going with your gut in 2013 didn’t always lead to success. Running a business isn’t a multiple choice test, and sometimes the idea that feels right is just plain wrong. Before trusting your gut, Time Business recommends testing all of your ideas. Get feedback from the community and your clients before making a big move. Their feedback can help you discern if you’re on the right path or not.